The most common problem I see while traveling and coaching around the globe is the proper use of the reins. How long they should be? 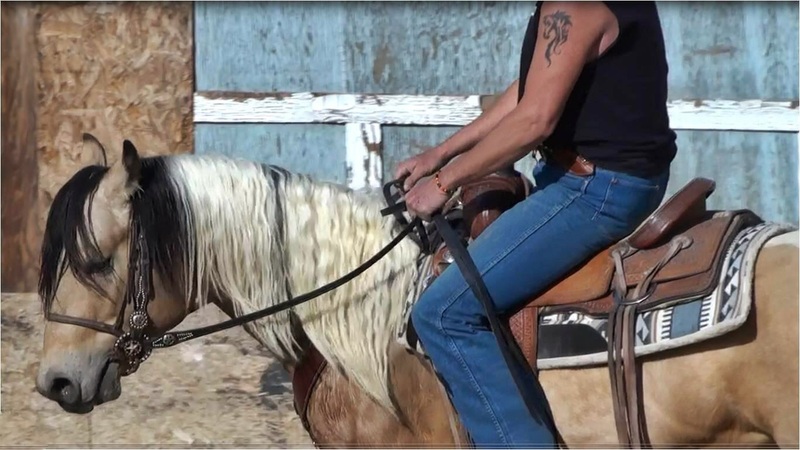 Most people assume if the reins are longer, then they are lighter, and this is better. This can be true until people pick up on their reins. When coaching I teach picking up the reins and reaching forward fairly short so that the contact is instant and light. If the reins are left long when picking them up, the rider will lose the instant contact and a lot of lightness due to the length of reins. In rein management, I teach students not to use their little finger especially if they have strong hands. I instruct my students to hold the reins on the end of their fingertips. The rider’s job and mindset is NOT to make the horse put his head down, the horse will figure this out on his own if the rider is using the reins properly. To summarize…while your goal is to keep your hands QUIET you should be prepared to rock the bit back and forth very gently if the reins become heavy. Don’t be forceful, let the horse decide it is ok to drop his head down and make sure the reins are at a comfortable length for him. Of course non of this works unless you are using your legs correctly. Knees bent, heels down, and ankles against the horse’s sides (plugged in), keeping the horse moving in front of your legs. This topic will be covered in much greater depth in a later article. To book a private lesson with Bill Cameron on riding and rein management, contact NaturalBornRacers@gmail.com.